Sixteen years ago, viagra Enriqueta “Queta” Gonzalez found herself traveling alongside a coyote (a human smuggler) and his two male charges, rx all three of them filthy, hungry, and penniless. Queta had already encountered great difficulties since she’d left her home in Veracruz, México, and she would have already been broke if a passing, kindly hondureña had not taken pity on her. But, despite her own hardship, Queta felt compassion for the three men. She spent what little she had to buy them food, and eventually befriended them. This was how Queta would end up in an unknown city, with directions from a coyote she had not hired, at 5:30 AM, knocking on the door of a place called “Casa Marianella.” When that door opened, it was Patti McCabe, now-director of Posada Esperanza, who welcomed Queta in and prepared her un cafecito. At the time, Patti couldn’t have known that this new arrival would become one of Casa’s most dedicated volunteers for years to come. 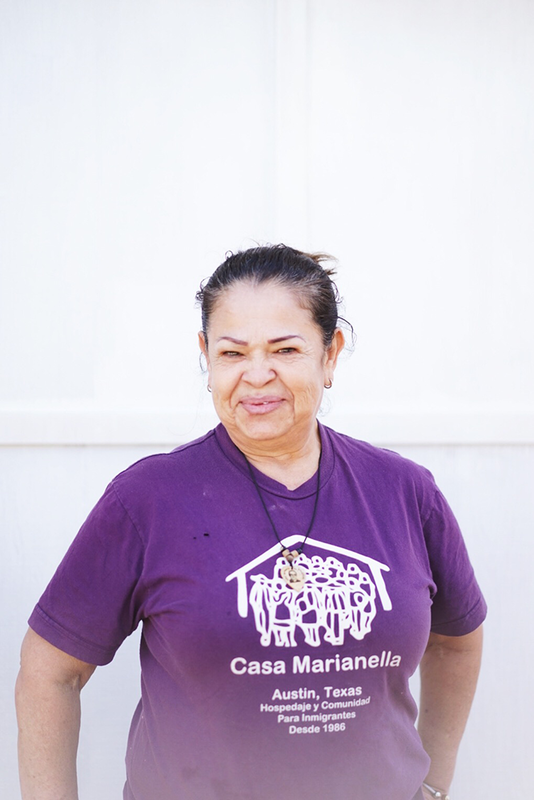 Queta was a resident at Casa for three years, working in Round Rock during the week and staying at Casa on the weekends during much of that time. Throughout her stay, Queta would pitch in by cleaning and cooking for other residents, especially those who needed extra support. But Queta didn’t stop there. 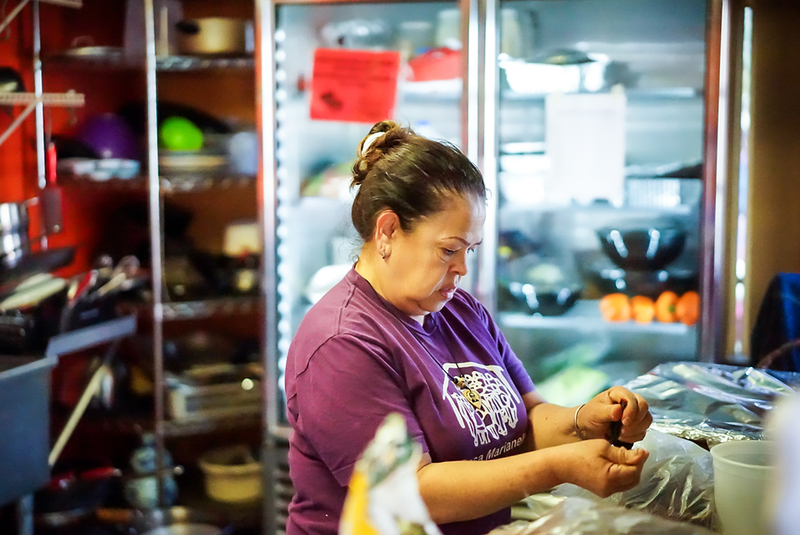 In the 13 years since she moved out of Casa (during which time she has become a permanent US resident and bought a house for her son in México), she has never stopped coming, often three times a week, to clean, give care, and make sure every resident has their comida calientita. For Queta, unselfish giving, regardless of her circumstances, seems to be second nature. And while she often mentions how proud she is to be a part of Casa, the rest of us suspect we might be even more proud, lucky, and grateful to have her with us.